Windows 10 Professional is the best operating system around and it’s not difficult to see why it’s very popular. It is simple to navigate so you won’t get lost or confused when navigating between applications. Get Windows 10 Pro digital key for your system today. 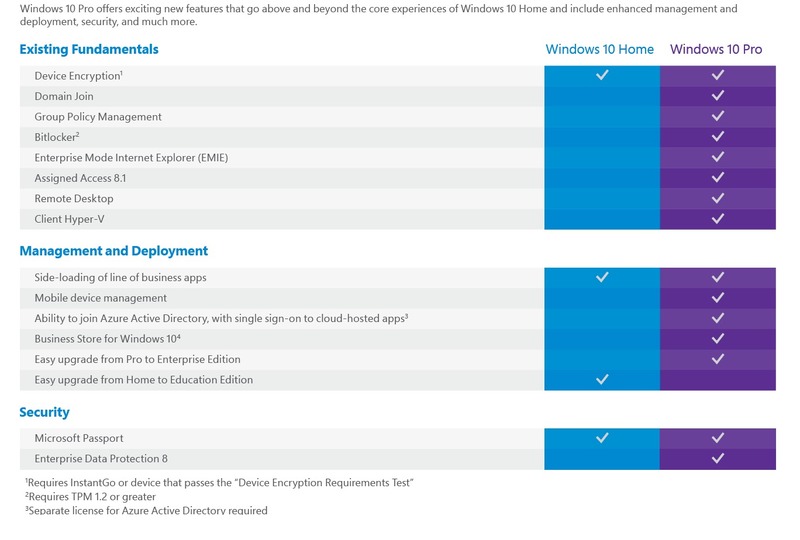 By Upgrading you sill get all the features of Windows 10 Home but it simply adds more sophisticated features like BitLocker Encryption, Remote Desktop Connection, Remote Hyper-V as well as several Enterprise features for business. PCKeys makes everything this simple. Simply purchase the upgrade license and Upgrade in minutes using the official upgrade panel from within your windows. No loss of data or reinstallation of your windows is required. It simply is that easy!